The study of the composition of the atmosphere in the recent and the distant past has shown conclusively that the concentration of N2O began to increase around the middle of the 19th century, after millennia when the concentration was stable, and that the rate of increase has accelerated over the last few decades. The annual global increase of 3.9Tg N2O-N is evidently the outcome of the release of substantial quantities of reactive nitrogen into the environment, a fraction of which becomes transformed into N2O, in both terrestrial and aquatic ecosystems. 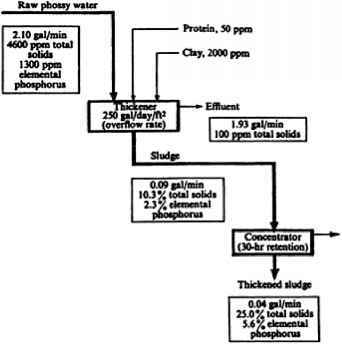 In this chapter we have sought to demonstrate, by a top-down analysis, that that fraction is of the order of 4 ± 1 per cent of the anthropogenically released reactive N, and furthermore that the dominant pathway for reactive N entering the biosphere is through agriculture. This EF is applicable to agriculture in general. As food production is essential to feed the growing world population, an increase of the efficiency in nitrogen use is urgently needed for the overall system. Our overall factor of 4 ± 1 per cent, while not inconsistent with the IPCC estimates, points out much more strongly than their bottom-up approach how dominant the agricultural contribution to N2O emissions is. In order to arrive at higher efficiency in agricultural nitrogen use, we need improvements in agronomy, but also require to better understand the nitrogen fluxes that follow losses of reactive N from agricultural areas to other parts of the environment, leading to remote N2O formation in natural soils, in groundwater and in surface water, but also in the oceans (see Duce et al, 2008).